The genetics surrounding a possible autism link has been the focus of many researchers’ investigations. MIT scientists recently reversed symptoms of autism through gene editing, and now researchers have isolated another gene linked to autism, according to a paper published in the journalJAMA Psychiatry. 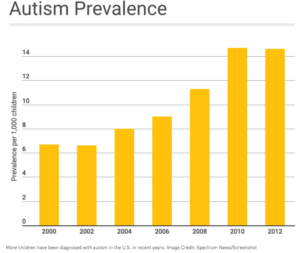 Autism Hope in the Future?